Great beer, fantastic food, relaxed and comfortable suroundings. The Murderers freehouse dates back to 1530 and is one of the last family owned public houses in Norwich City Centre kept in traditional state and full of nooks 'n' cranies. 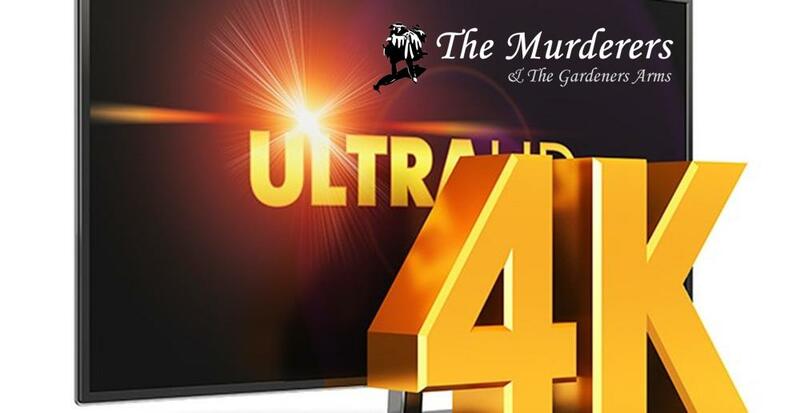 Officially known as The Gardeners Arms, it incorporates the Murderers Café Bar. 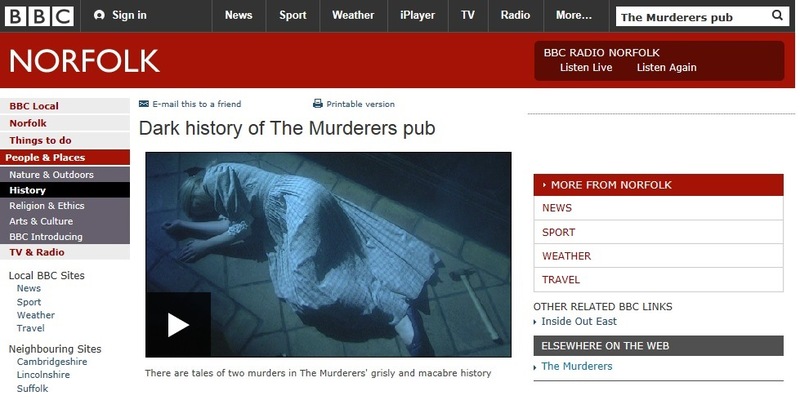 The Murderers is the pubs nickname - when you visit, just ask why or watch this video made by the BBC about the pub's history. 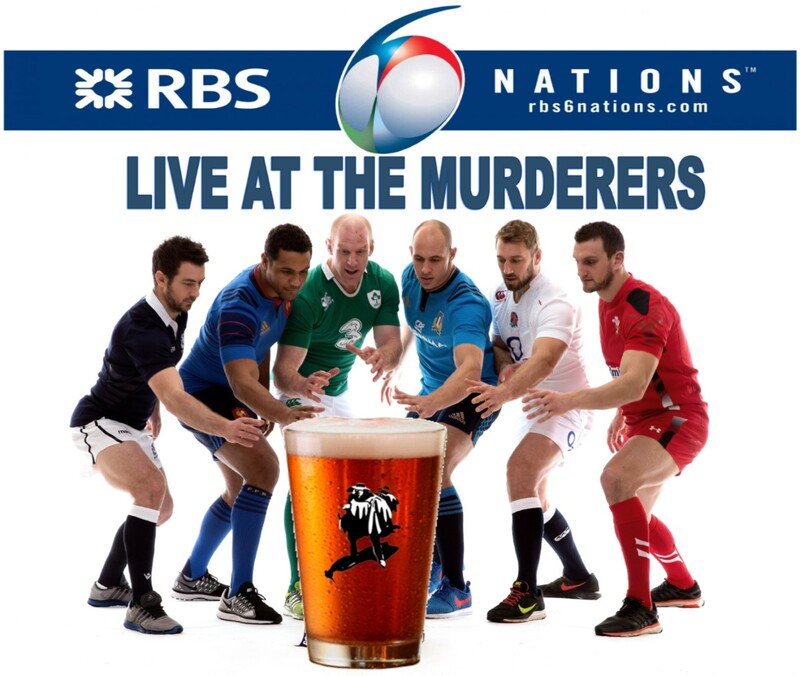 We are proud to serve the best in local Real Ale and it's not just us that think The Murderers is a great place to spend a few hours. 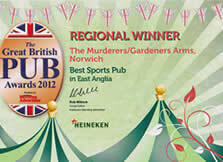 We have won numerous awards for both the quality of our beer and for the friendly welcome you will receive. 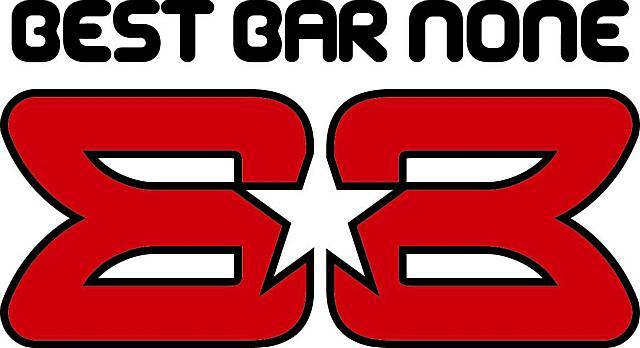 We have also featured in the Good Beer Guide for numerous years. See how we've made the news!! We also have Free Wifi - just ask at the bar for the password.